Down to the finale! 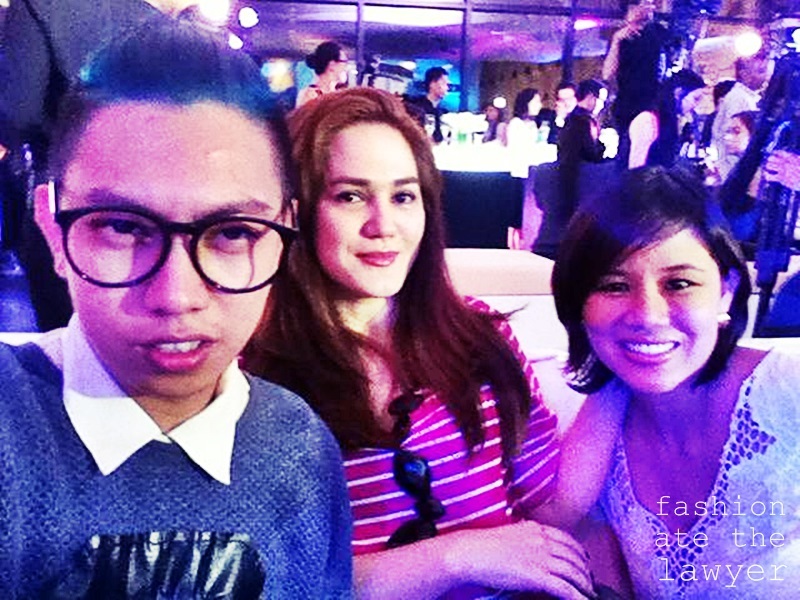 Top 3 was revealed at the latest season of Asia’s Next Top Model including Jodilly (Philippines), Katarina (Philippines) and Sheena (Malaysia). Marie Nakagawa didn’t make it to the final 3, but she be will missed so much and I am sure she will go far. 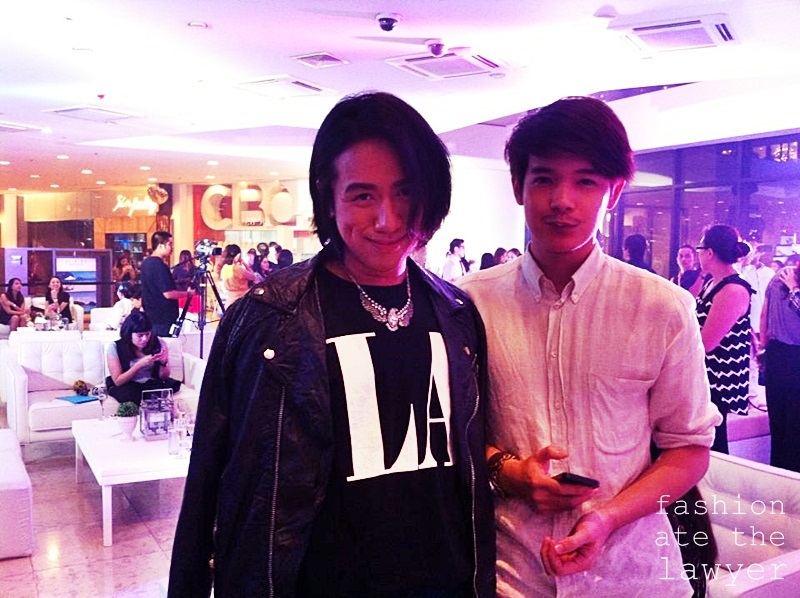 Who will be the next Asia’s Next Top Model! 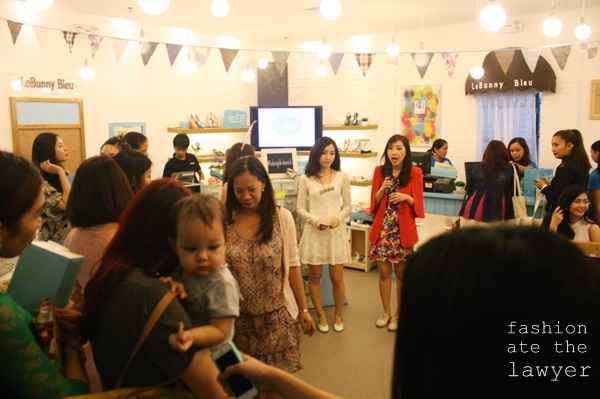 Congratulations for Jodilly, Katarina, and Sheena! 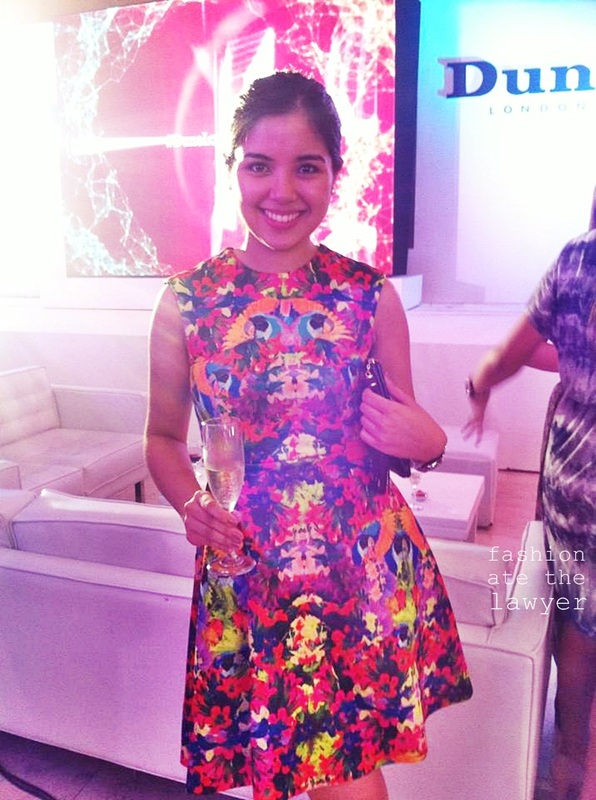 What is the art of living, if not leaving in art per se? 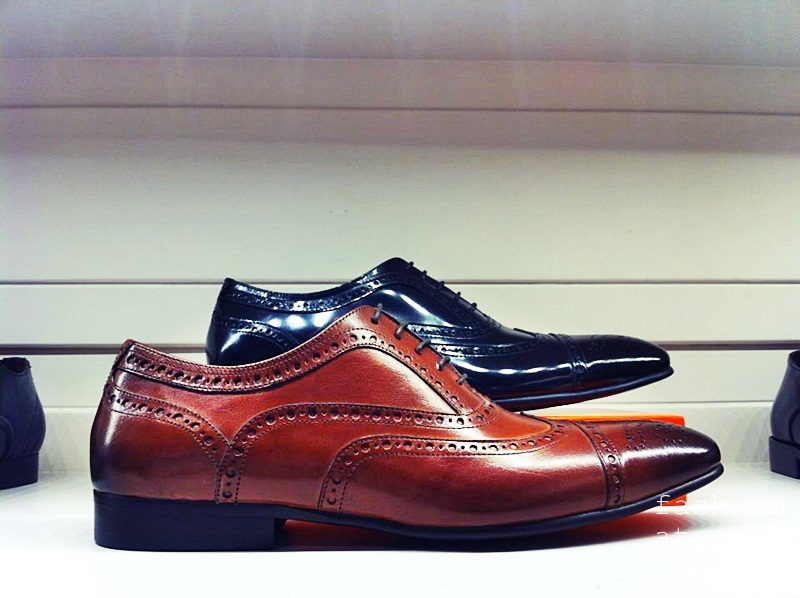 From every moment in every place and time, a good ensemble will make a difference. 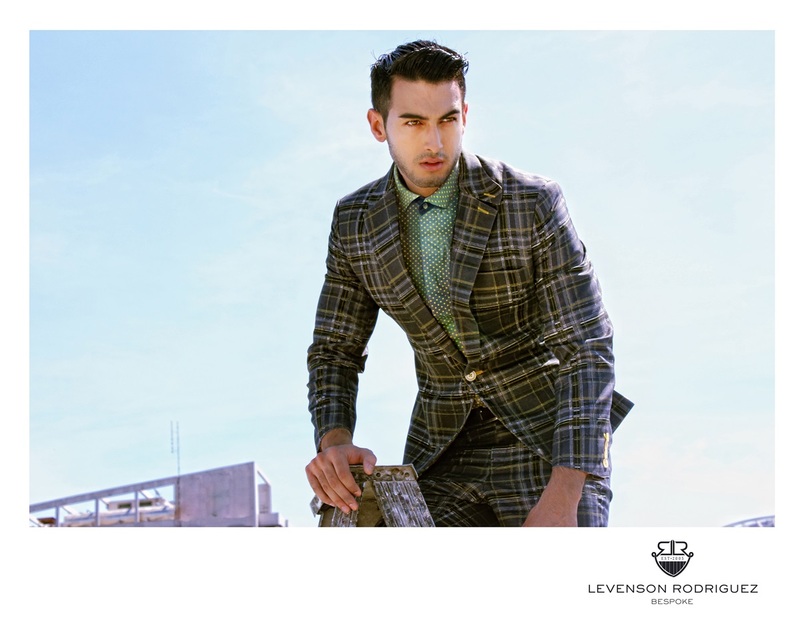 The visual language of the men’s dressing up in usual are so boring, and men’s fashion plain as it seem but very complicated and yet exciting. Inspired from everyone’s feeling burn out one way or another. When everything that comes your way doesn’t seems to make sense. 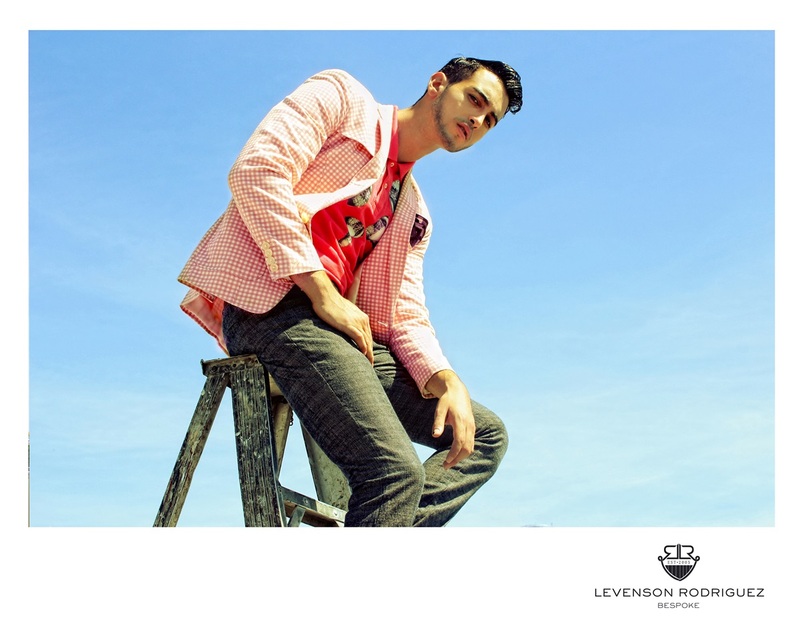 When situations are just hard to explain- Levenson Rodriguez Nescience Collection is about standing out professionally and advancing in modernity. 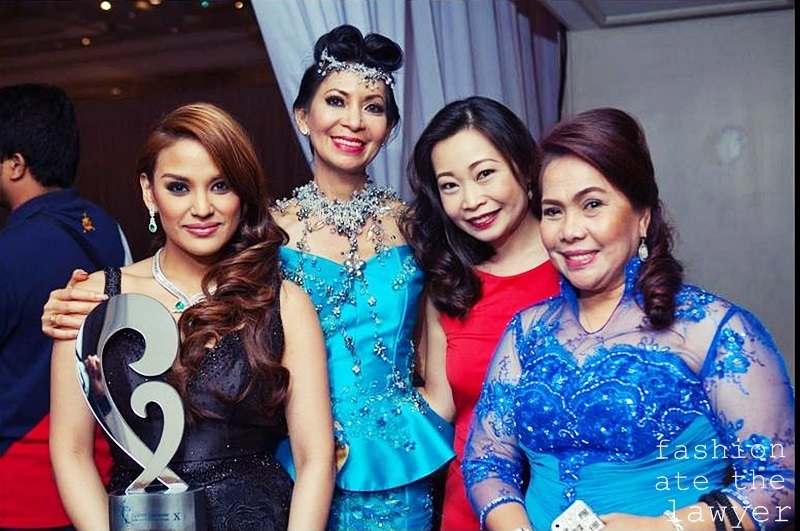 Joyce Pilarsky is a world class FIlipina Fashion and Jewelry Designer based in Germany and former Top Model and Beauty Queen. 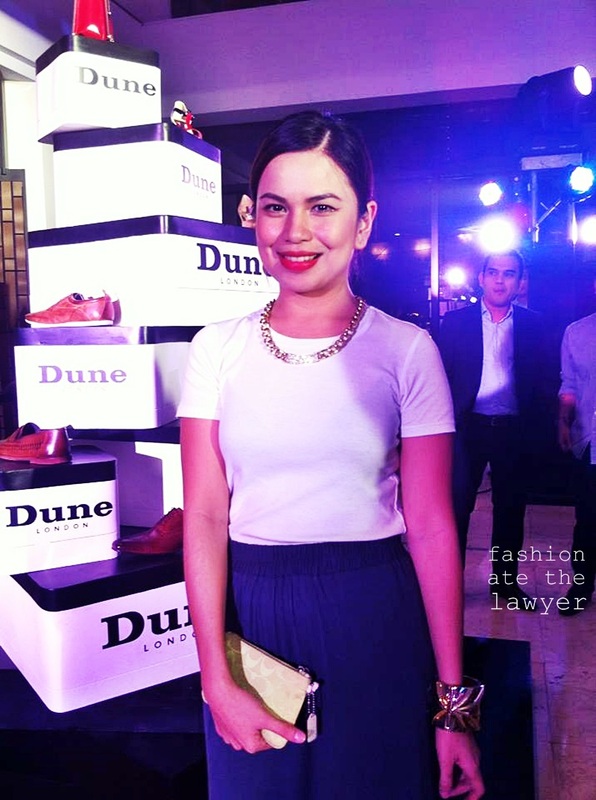 She is known for her wide range of haute couture and fashion accessories by creating daring jewelries, cocktail dresses and gowns that is truly sophisticated and has a unique style for her clientele of elite ladies. 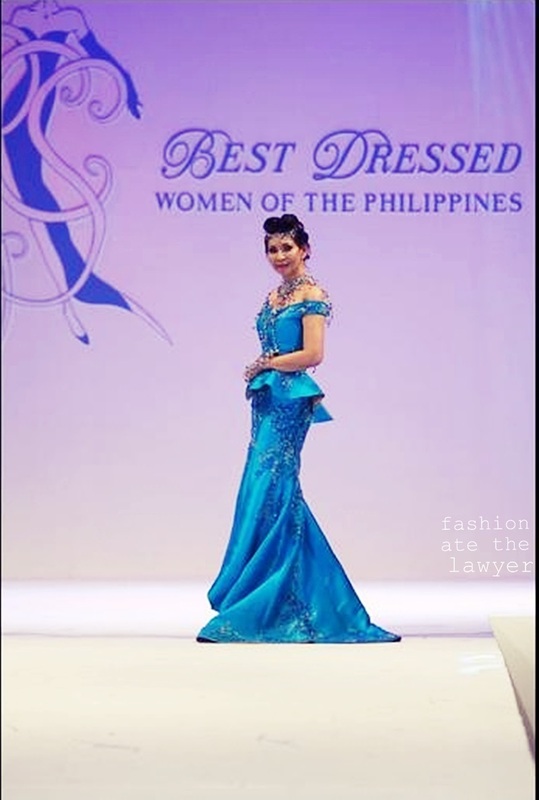 Being awarded as Ms. MWI International Ambassador 2013 now she conquered again the celebrated Best Dressed Ball Women of the Philippines 2013 as the Best Dressed Woman of the night! 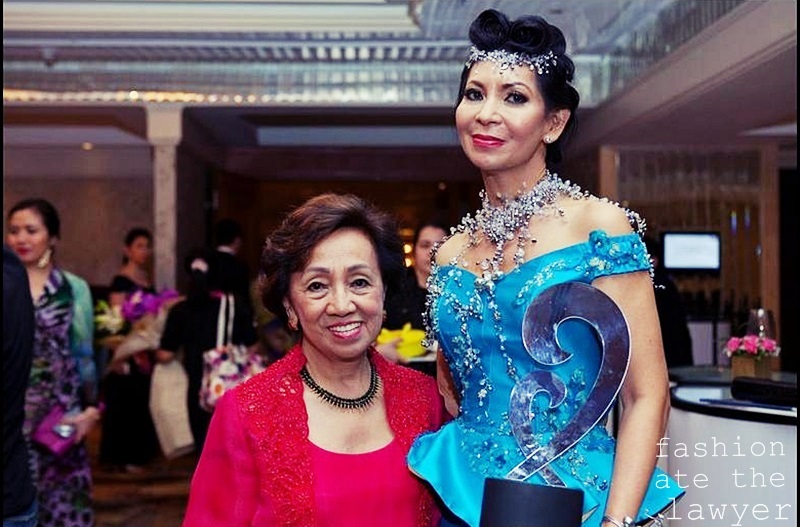 Truly Joyce Pilarsky, in her very humble way is a Filipino Pride. Over 130 years of passion for chocolate and a voyage of over 12,000 miles to select three of the best cacaos in the world… that is the secret hiding behind the boundless pleasure experienced upon tasting a piece of Valor Chocolates. Pure chocolate, chocolate with Mediterranean Marcona almonds, hot chocolate, chocolate mousse, handmade and signature bonbons… Valor Chocolates’ palette of flavors is immense. 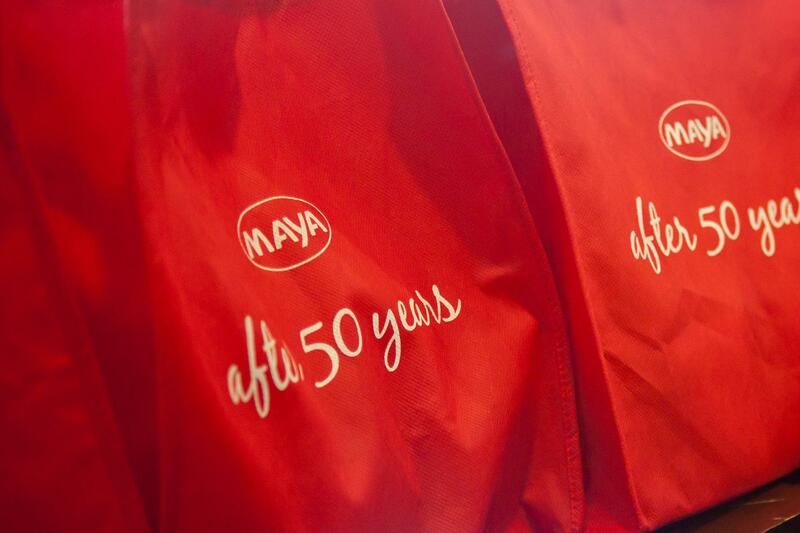 This international brand, present in over 50 countries, makes all its bars in its facilities in Villajoyosa, Spain. 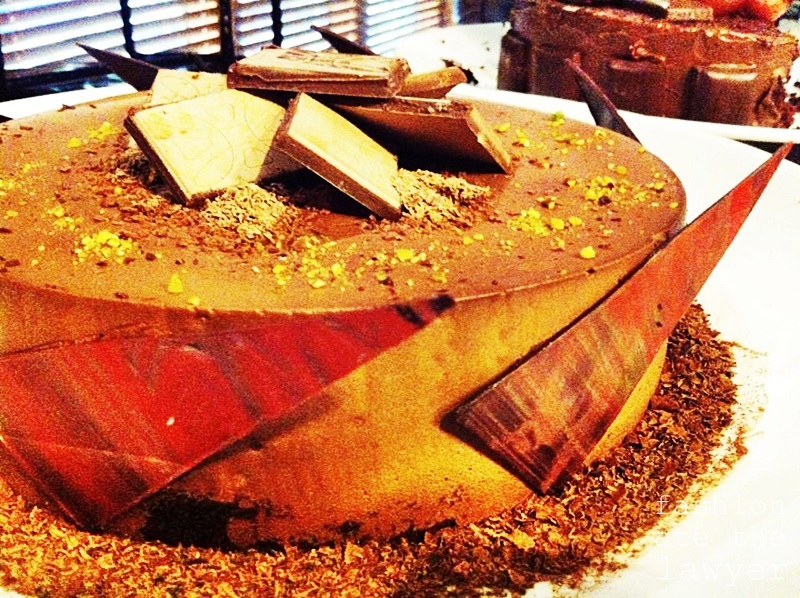 The result: the leading Spanish brand in the chocolate industry, producing over 13 million tons of sweets each year. That’s tons of pleasure! 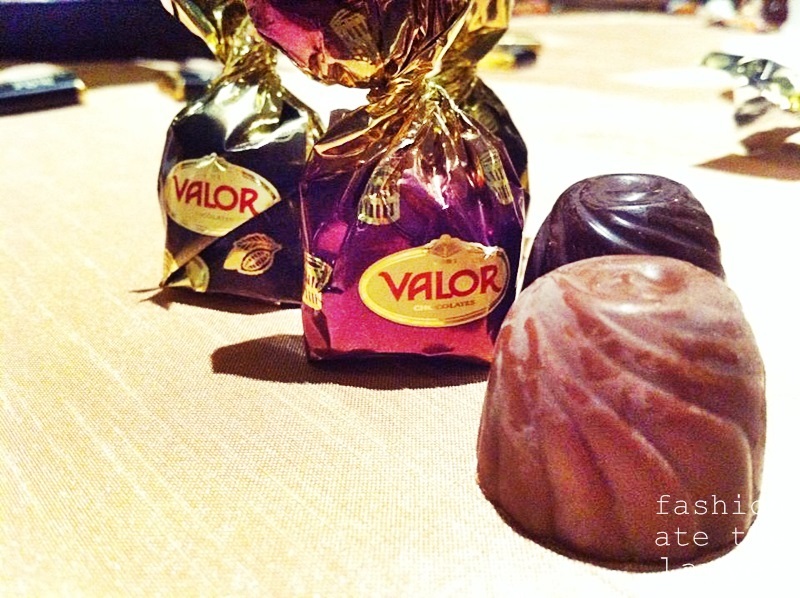 Valor Chocolates’ history is defined by a passion for a single product: the best chocolate. Behind this passion, we find a family of master chocolatiers who set up factory in 1881 led by Valeriano López Lloret, founder of the brand. 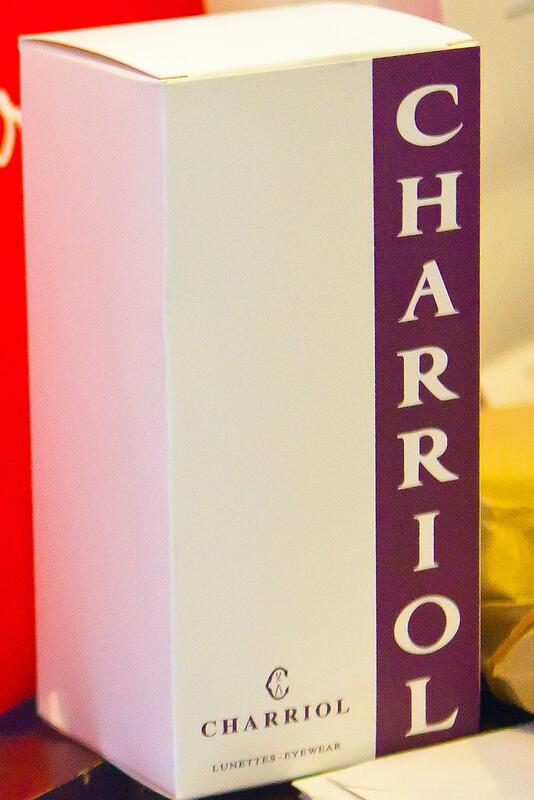 He gave a name and personality to what has become the leading Spanish company in the chocolate industry and whose prestige has extended far beyond its borders. Currently, the brand continues to manufacture its entire “From Bean to Bar” range from its production plant in Villajoyosa, Spain. With over 235,000 square feet of state-of-the-art facilities, this factory produces 13 million tons of sweets each year. 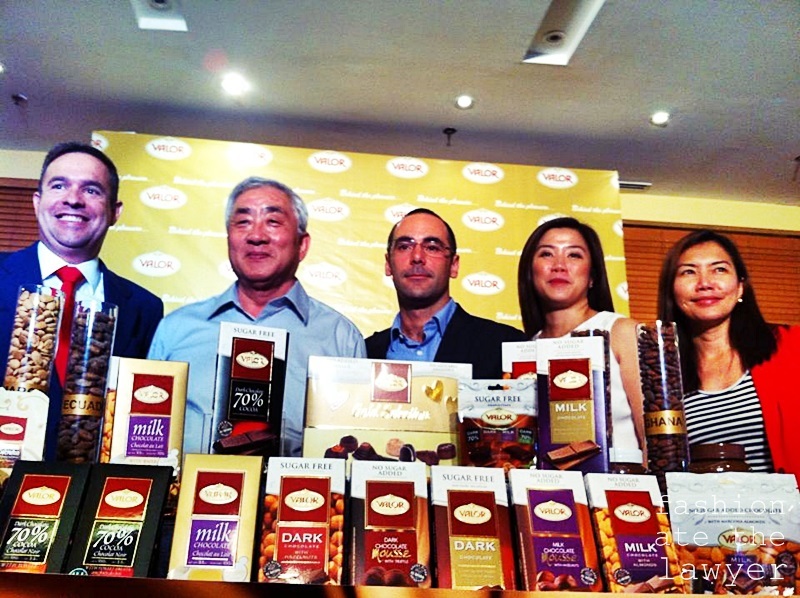 Bars and chocolate bonbons are exported to more than 50 countries, thanks to Valor Chocolates’ internationalization policy. 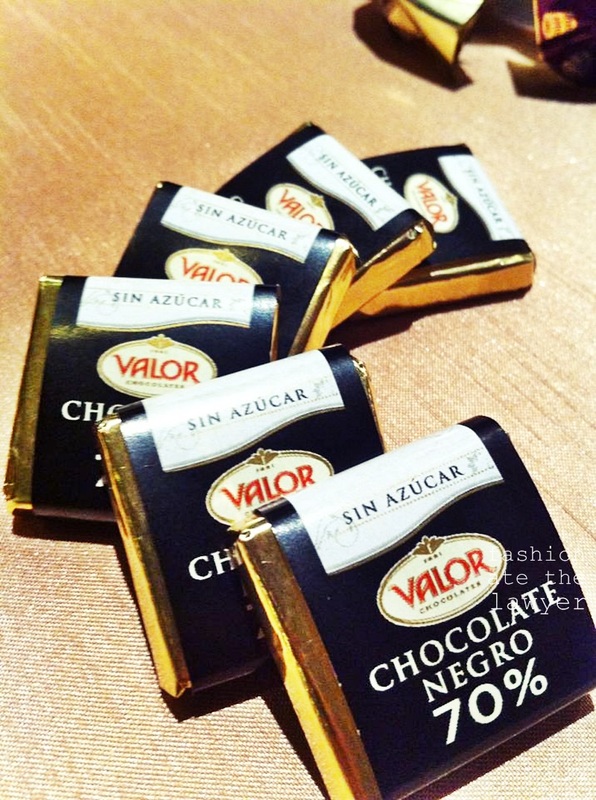 This includes a major subsidiary in the United States, Valor Chocolates USA, Inc., that has been in existence for over a decade and is responsible for distributing its products throughout the Americas. 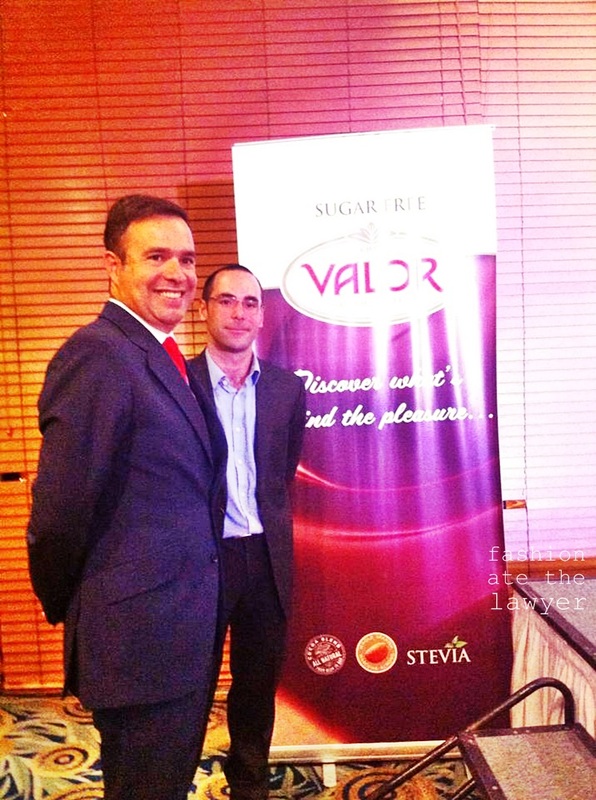 The pleasure that lies in each bite of Valor Chocolates is achieved, in part, by its commitment to innovation, one of the company’s fundamental pillars. 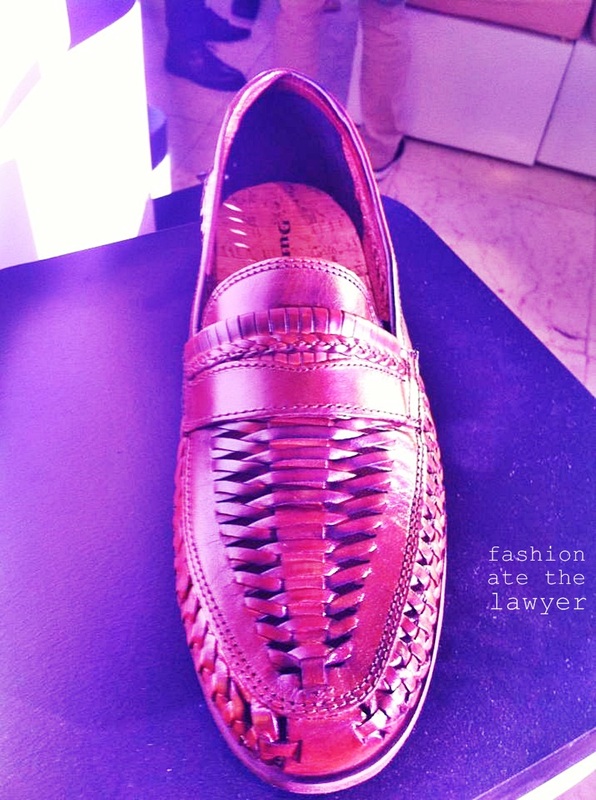 Innovation that unites with tradition to amaze the most discerning palates. This year the brand has presented its new range of sugar-free bars, which are now sweetened with stevia, a natural sweetener derived from a plant originating in South America that is 15 times sweeter than sugar. The sugar-free bars come in a broad range that is ideal for chocolate lovers who are watching their figures or need to control their sugar intake. 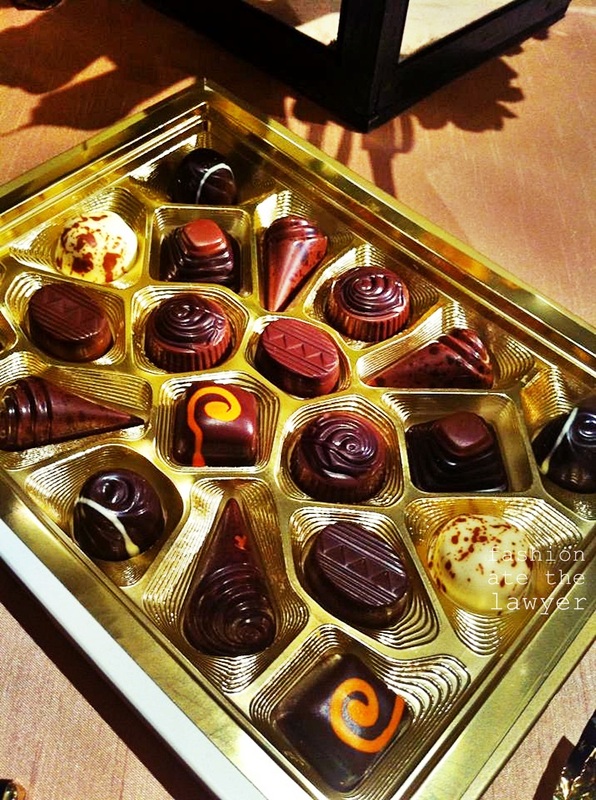 They retain all the flavor and pleasure of the brand’s chocolate—without the sugar. 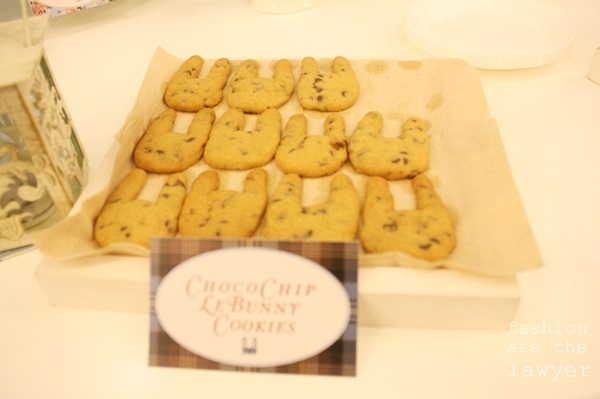 They also come in an unbelievable array of sugar-free offerings: Dark; 70% Dark; Dark with Whole Marcona Almonds; Dark with Whole Hazelnuts; Dark with Chocolate Mousse Truffle; Milk Chocolate; Milk Chocolate with Whole Marcona Almonds; Milk Chocolate with Whole Hazelnuts; Milk Chocolate with Hazelnut Truffle Filling. They’re all amazing! 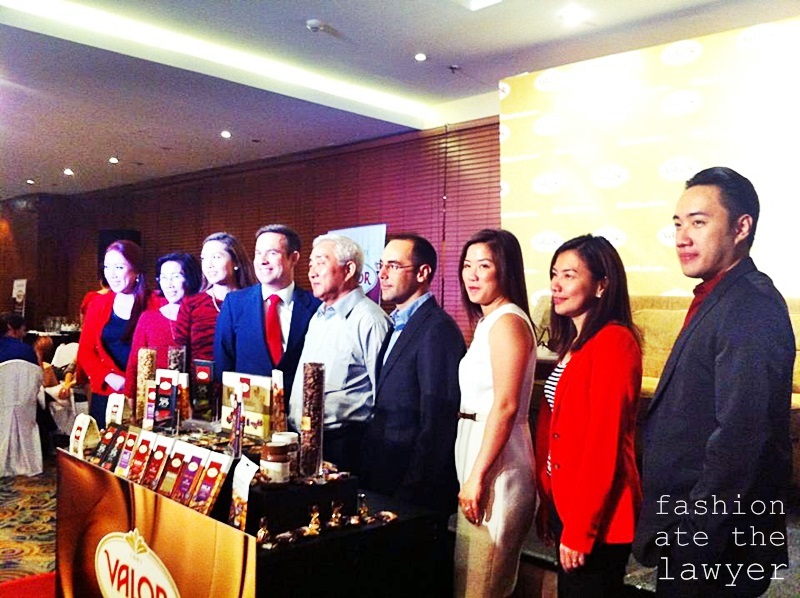 Another significant innovation is the brand’s exclusive Philippine launch of Valor Hazelnut Spread that comes in regular and sugar free variants. It is made with 13% hazelnuts and its sugar free variant is a delectable treat to diabetics or on a diet. 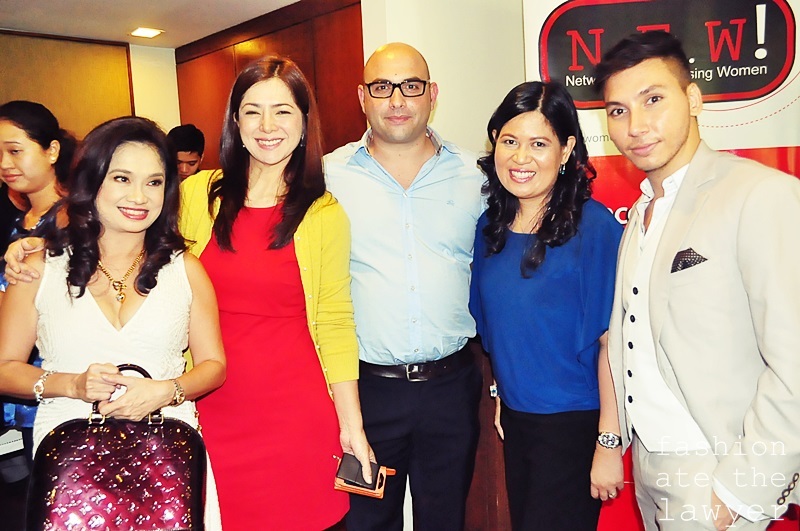 Valor has a wide range of portfolio that are still to come to the Philippine market. 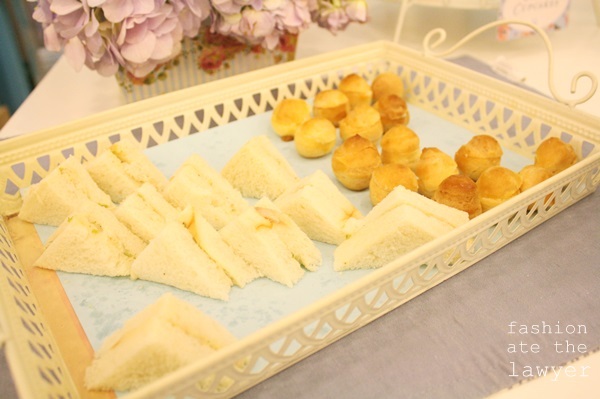 It recently created the Dessert Range, keeping in mind all those who love to prepare professional desserts at home, providing the best products to achieve recipe perfection. Another significant innovation is the brand’s special attention to food intolerances and its broad range of gluten-free products. Its Lactose-Free Milk Chocolate Bars with the same milk chocolate goodness is ideal for those who are lactose-intolerant. 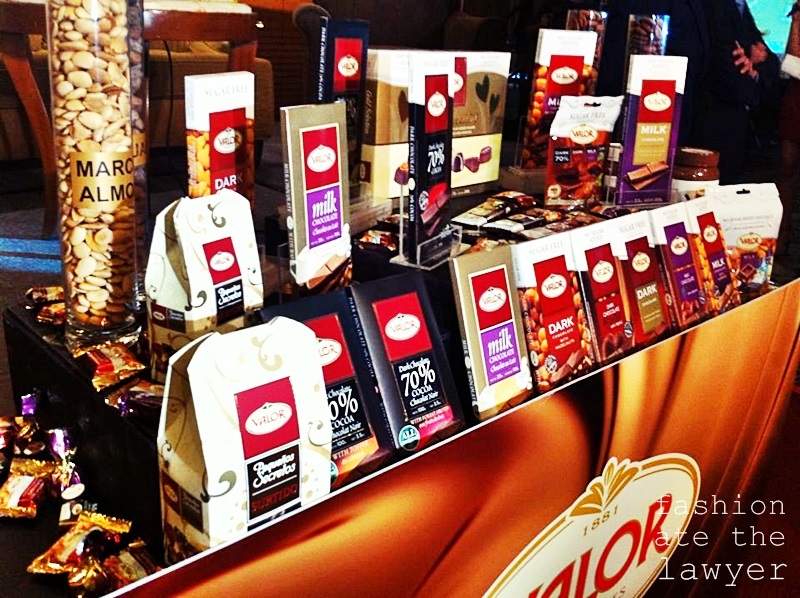 The impressive Professional Range of Valor Chocolates—a large portfolio of products made using the best selection of the brand’s cacaos and chocolates, targeting connoisseurs of the confectionary world, a market with the highest standards made up of confectioners, pastry chefs and chefs, among others. 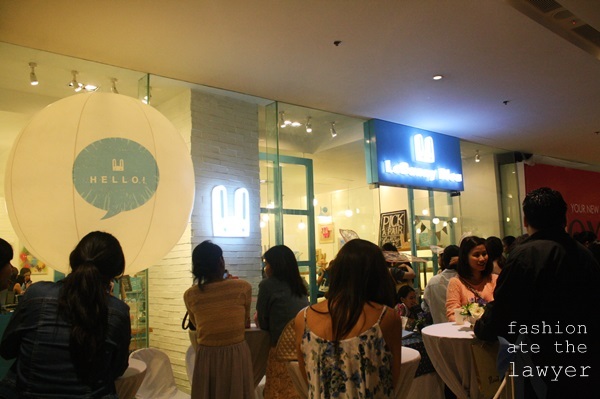 The brand has just been introduced to the Philippine market and it is receiving favorable feedback from consumers. 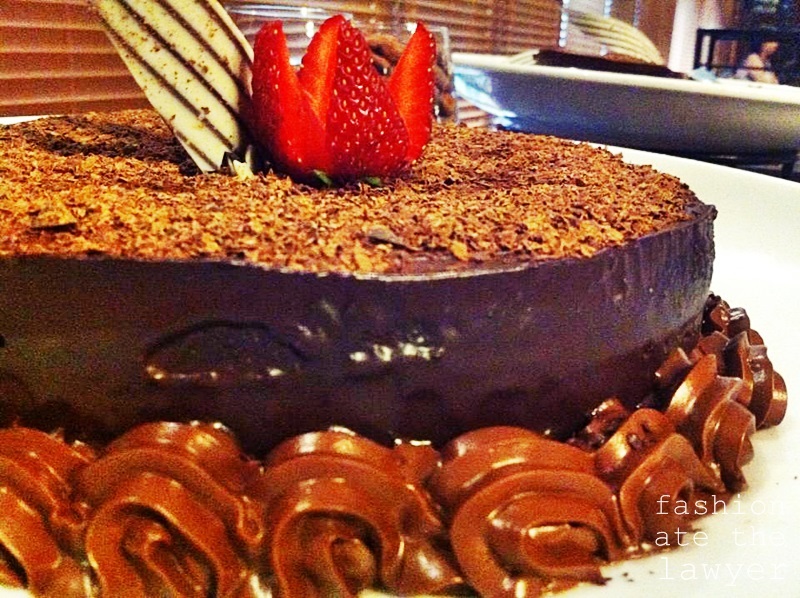 And its a perfect everyday treat for us chocolate lovers! 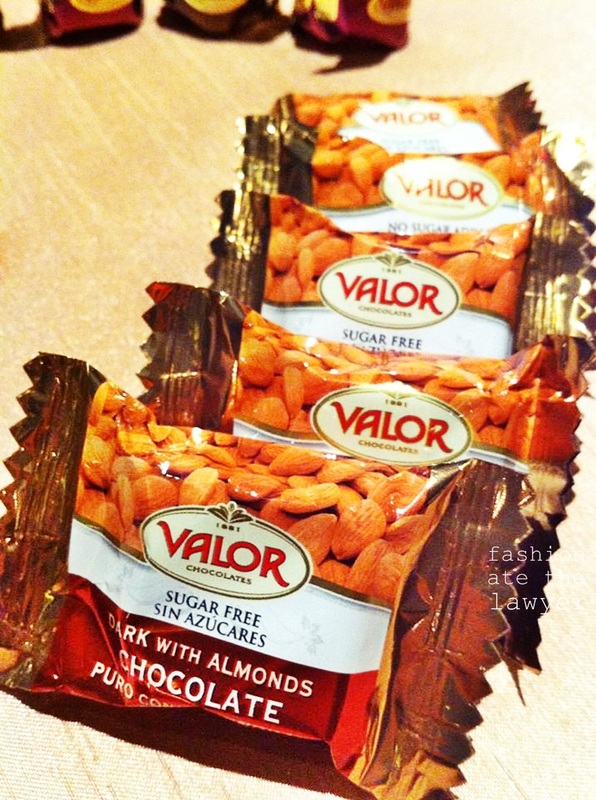 Also, if you’re looking for a perfect gift to anyone whether of any age- Valor is the one. 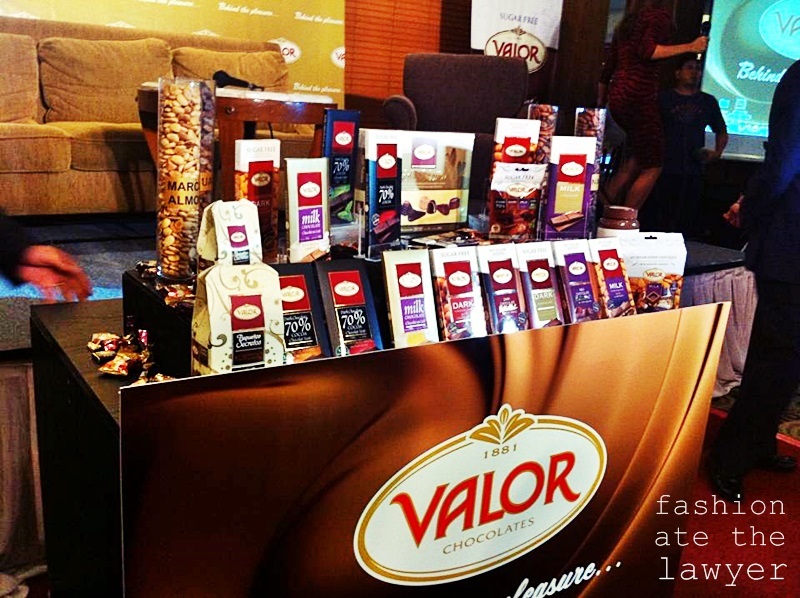 Discover the pleasure behind Valor chocolates is just within reach from leading retailers nationwide. 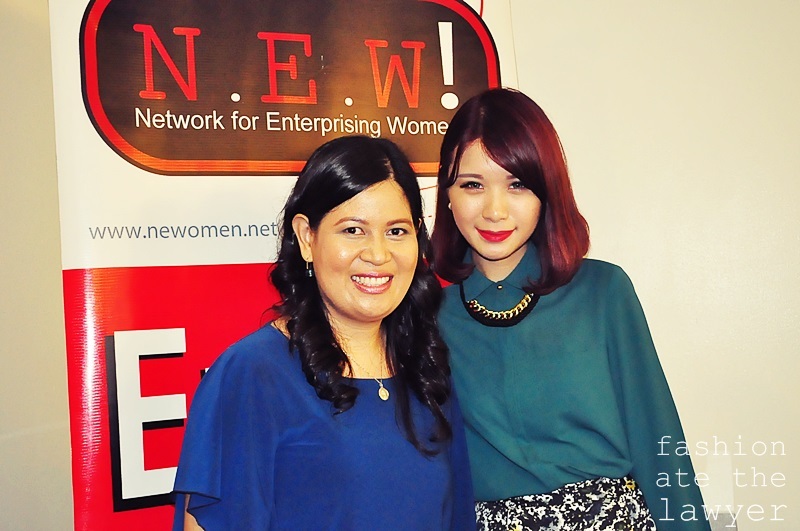 The Network for Enterprising Women (N.E.W.) 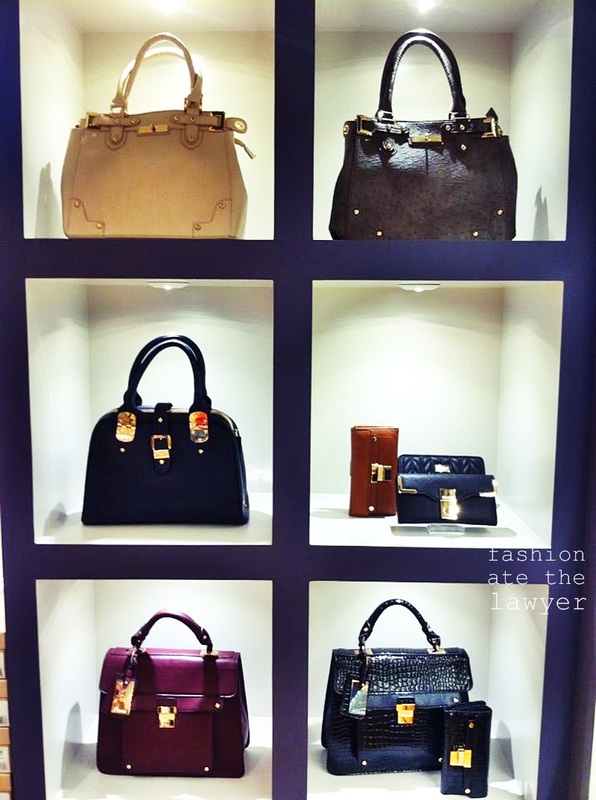 was established in 2006 to champion the enterprising spirit of the modern Filipina. 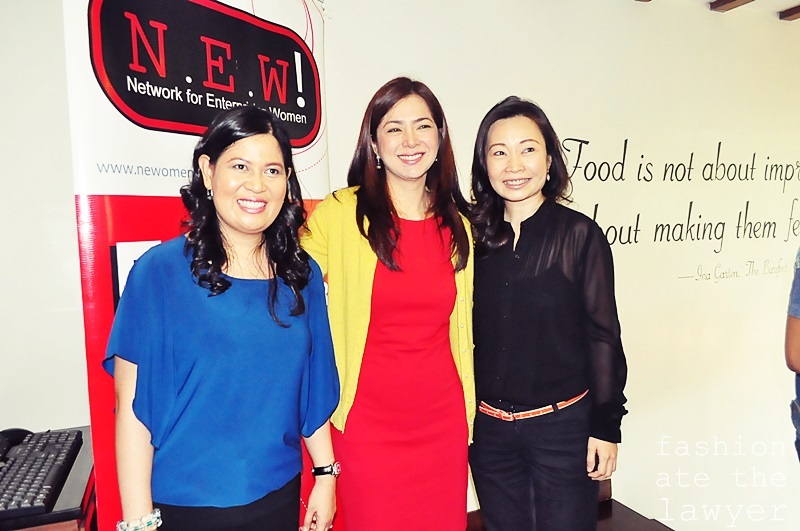 Its membership includes women owners and entrepreneurs, and leaders of businesses in various industries and sectors. 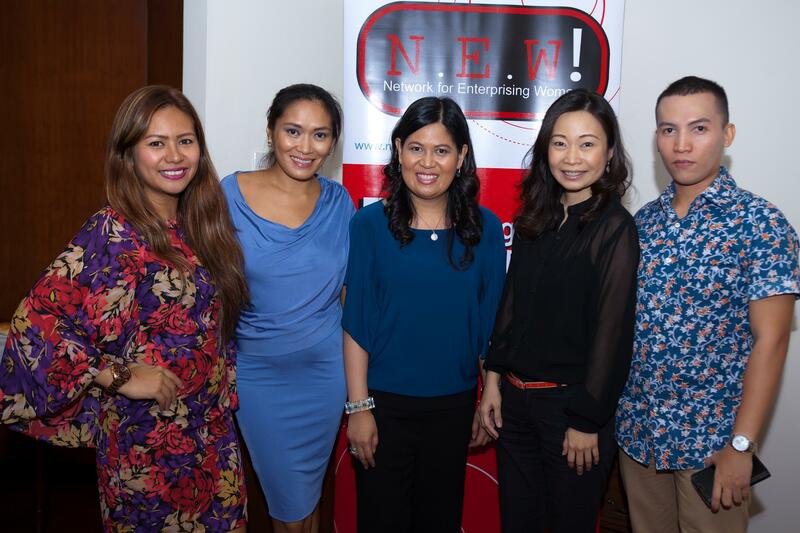 N.E.W.serves as a powerful support group for women where they have the opportunity to network, exchange ideas and share best industry practices. 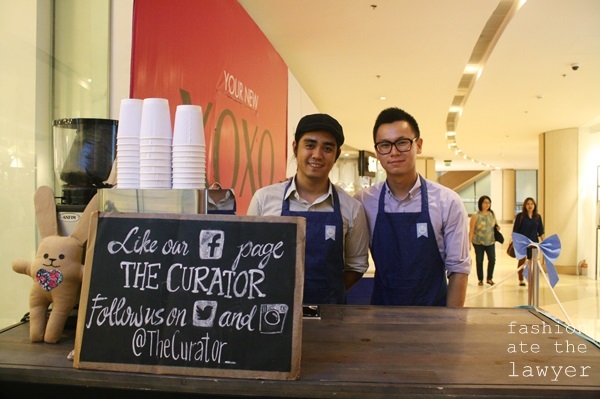 The organization regularly plans events as venue for the members to network. 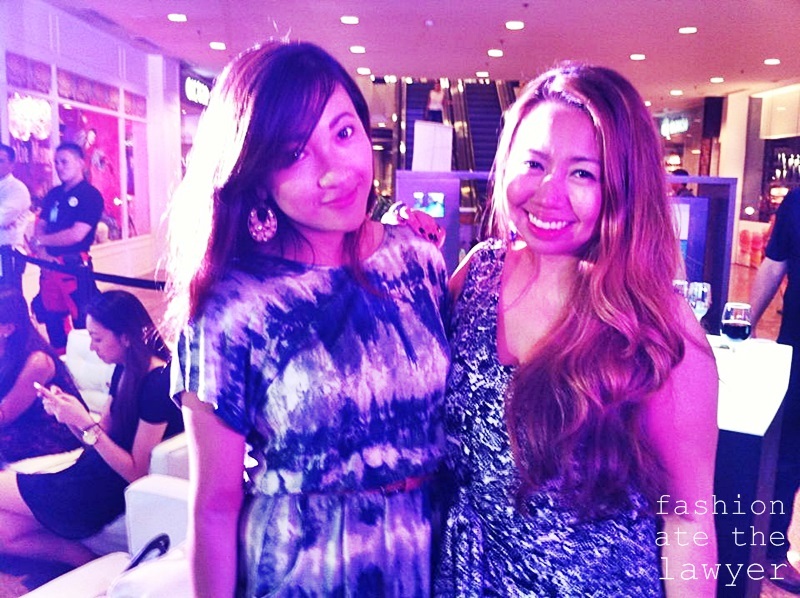 One such event is the Fashion and Beauty Fair which would be held at the Rockwell Tent in Makati City. 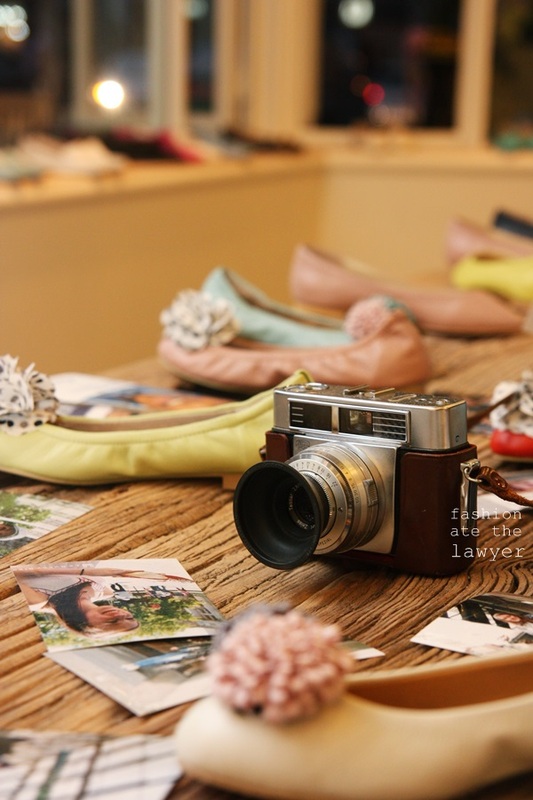 The two-weekend event takes place on October 12 & 13 and on October 19 & 20, 2013 and is aimed to gather Local Fashion Designers, Fashion Schools, Brands, Entrepreneurs, Manufacturers and Retailers. 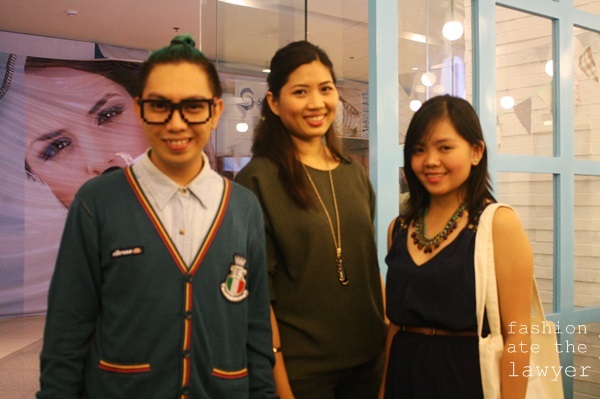 Special highlights of the event are fashion shows by some of the Prestigious Fashion Schools like iAcademy and FADAL Manila. 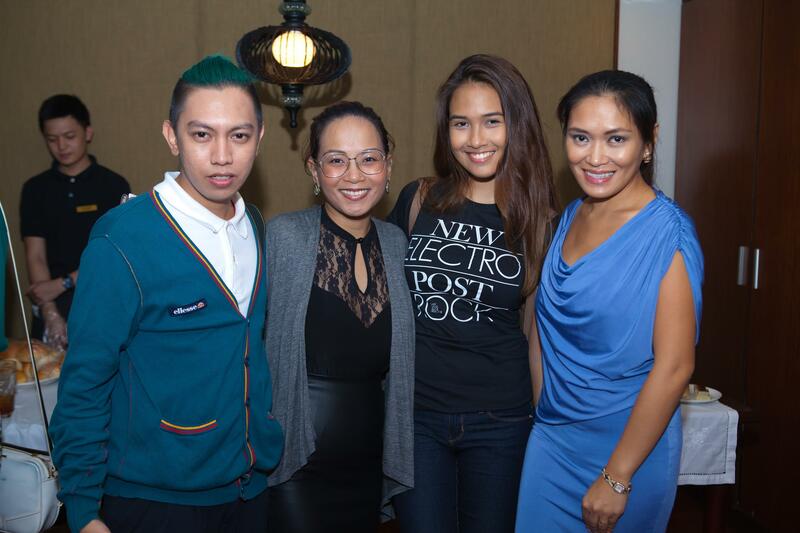 We have Fashion Designers like John and Paul Herrera of House of Herrera, Pia Gladys Perey of PGP Collections, Kim Gan of Gakuya and a lot more. The Beauty Expo is sponsored by Fabio Salsa, Status Hair Salon, Jericho, Organi, Zen Institute, Center for Aesthetic Studies to name a few. 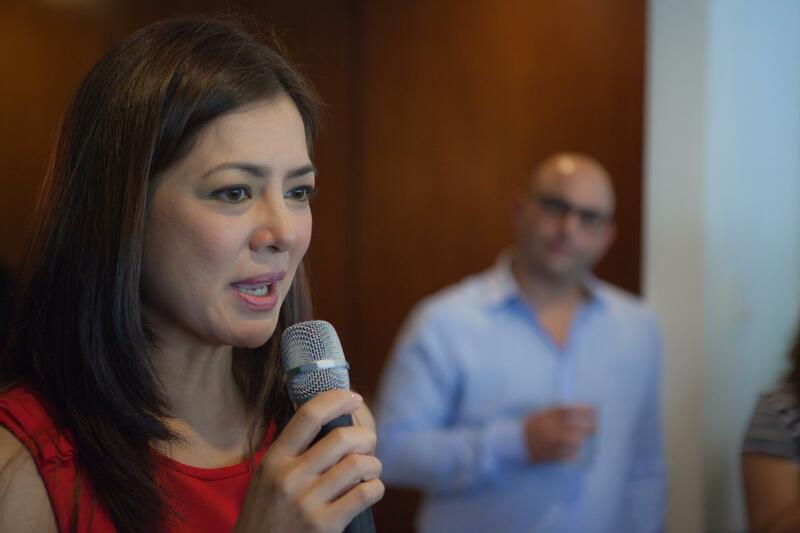 There will also be talks and make-overs which will be given by notable fashion, image experts and entrepreneurs such as Ms.Geolette Esguerra and Ms. Charmagne Laconico of Metro Magazine, Ms. Miriam Quiambao – Miss Universe 1999 First Runner Up, Ms. Alice Dixson former beauty queen/actress/model, and Dra. 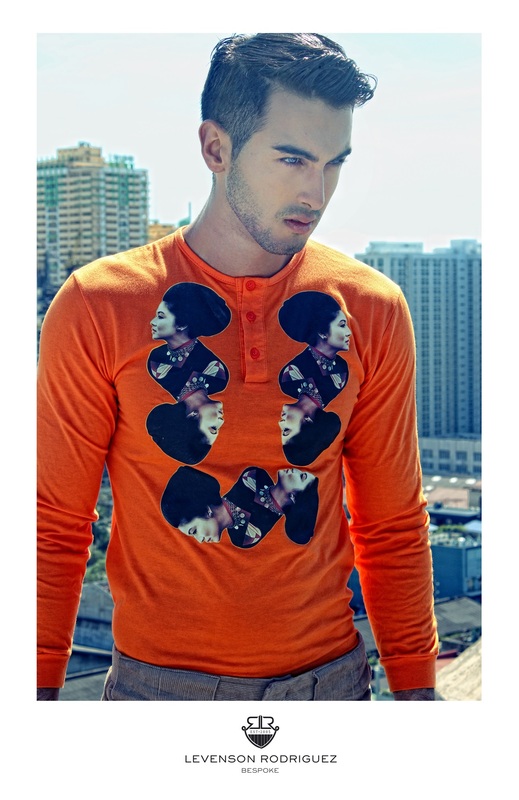 MJ Torres of Zen Institute. 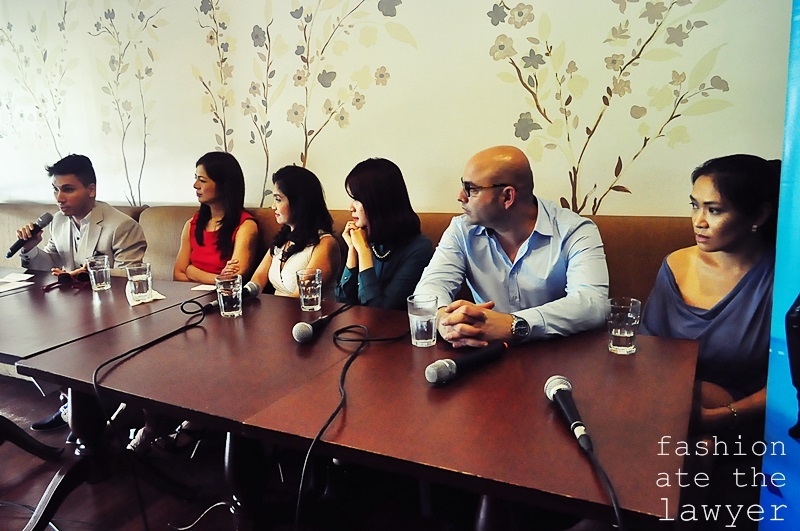 Interesting topics that the speakers will address are Fashion, Beauty, PR & Marketing, Finance and Entrepreneurship. 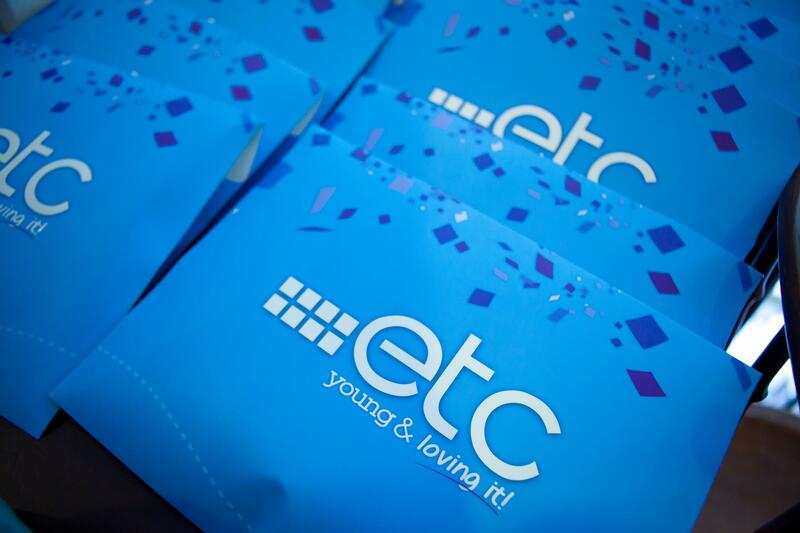 This event will not be possible if not from our generous sponsors: ETC, Zen Institute, Metro Magazine, Chalk Magazine, Working Mom, Fabio Salsa, Status Hair Salon, Center for Aesthetic Studies, Gala Magazine, Palladium, Maya, Pro Access, MBCI, I Do Nails, French Baker, Angel’s Kitchen Bistro, Jericho, Organi, Circuit Magazine, Ideal Vision, Boracay Tropics and Reiseling Boracay Beach Resort. 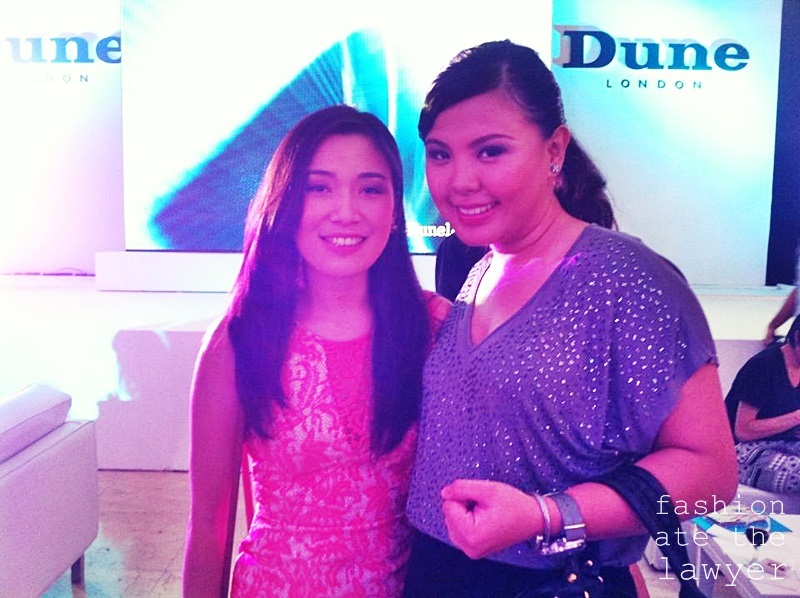 Dune London, which celebrated its 20th anniversary in late 2012 is thrilled to announce its first venture into the Filipino market from Autumn Winter 2013. 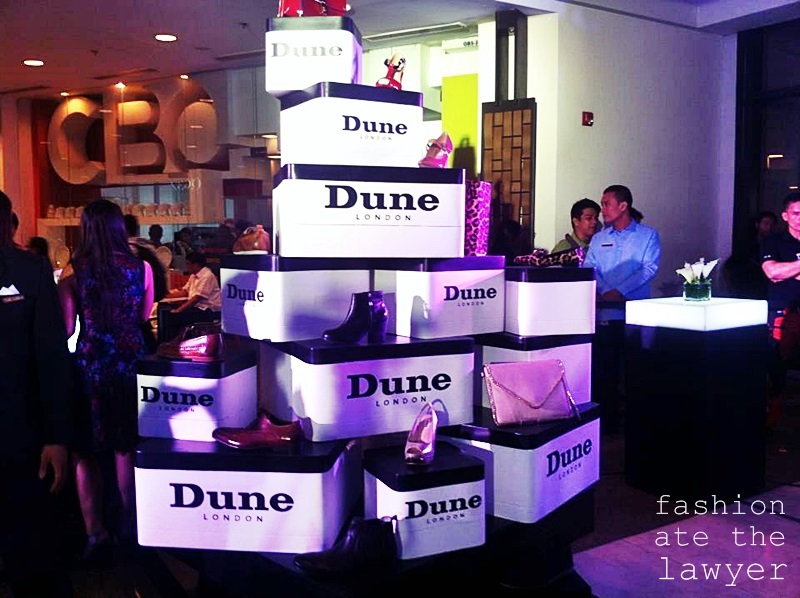 The British leader in affordable luxury footwear and accessories is opening fourstand alone stores and one concession in Manila in partnership with the leading specialty store retailer in the Philippines, Stores Specialists, Inc. 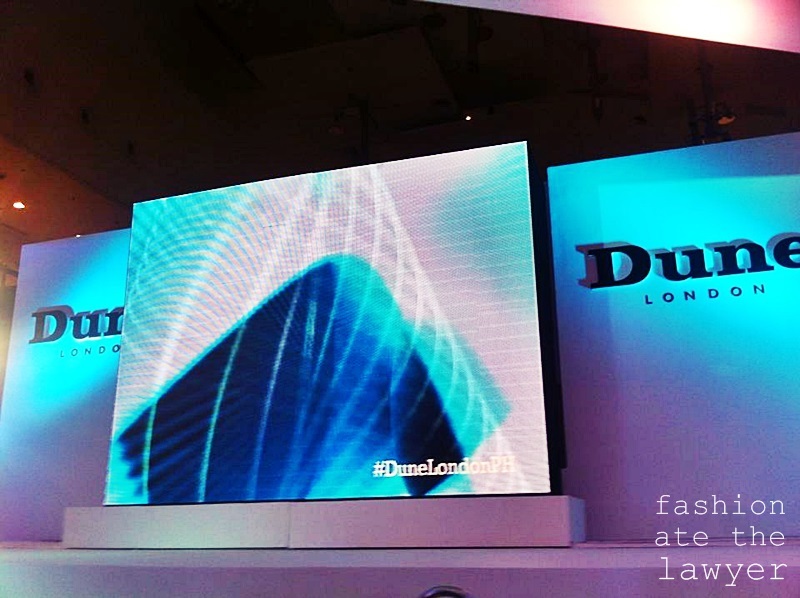 Renowned shopping destinations –Greenbelt 5, Shangri-La Plaza, Rustan’s Makati, Bonifacio High Street and Robinson’s Magnolia are the chosen locations for Dune London’s introduction into the market. 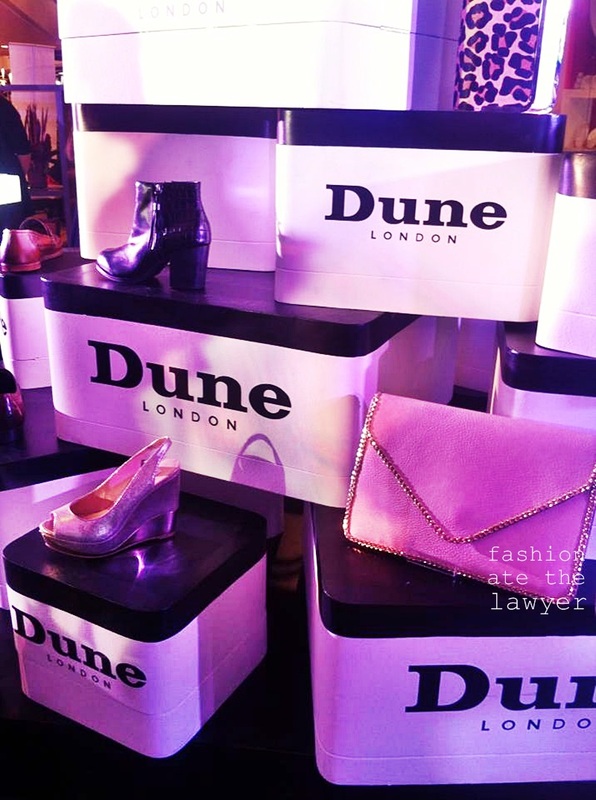 The new stores will all feature the new retail concept from Dune London. 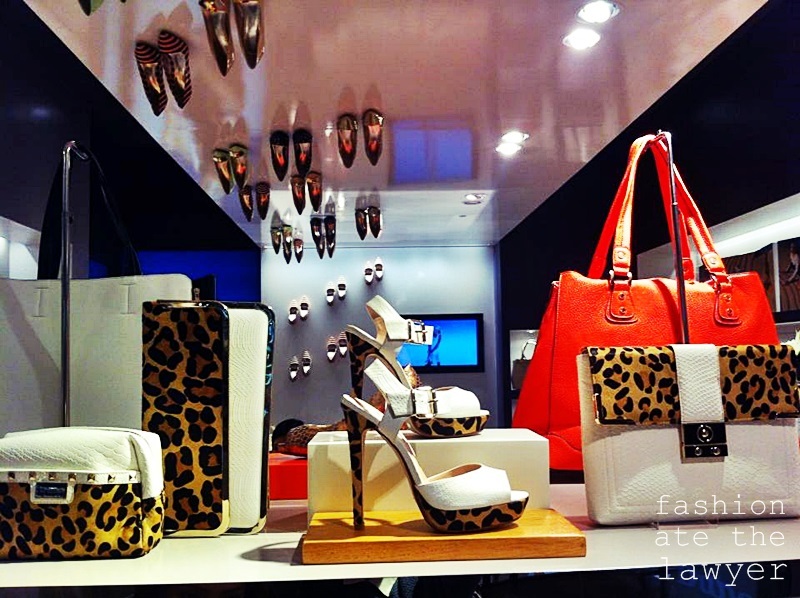 Incorporating an inverted catwalk, open store fronts and large scale graphics and digital screens ensures an engaging, enticing and exciting retail environment for customers. 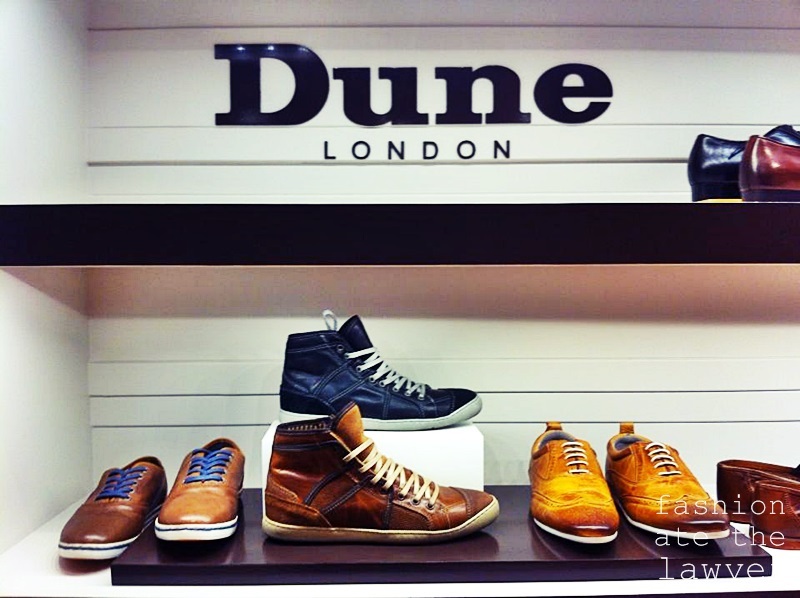 The creation of a more unisex environment to reflect the success of the Dune London men’s range, which now accounts for 25% of the business in the UK and 15% globally; and providing a designated area for accessories such as day bags which have seen sales growth of over 300% in the last year, truly make this a unique and distinctive destination footwear and accessories for both men and women. 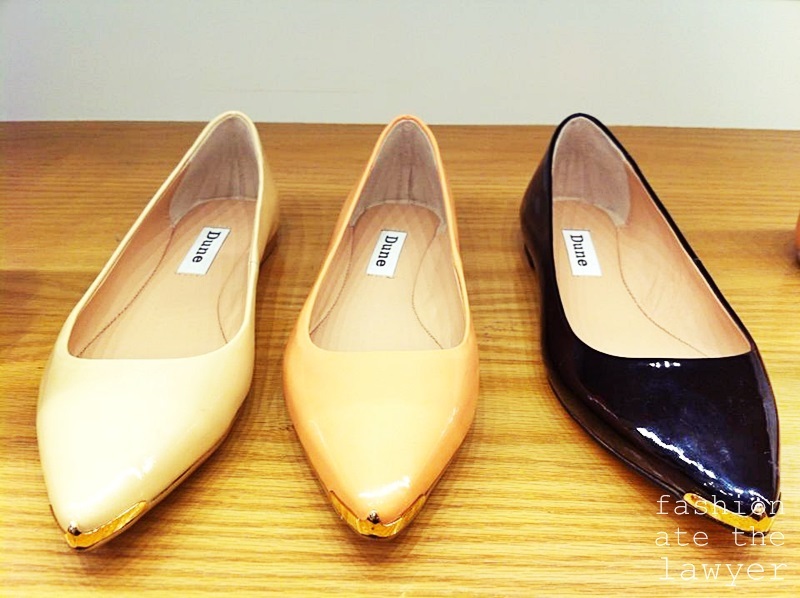 Karstadt in Germany and most recently a pop-up shop in Galeries Lafayette in Paris, which is one of the best performing concessions in the store. 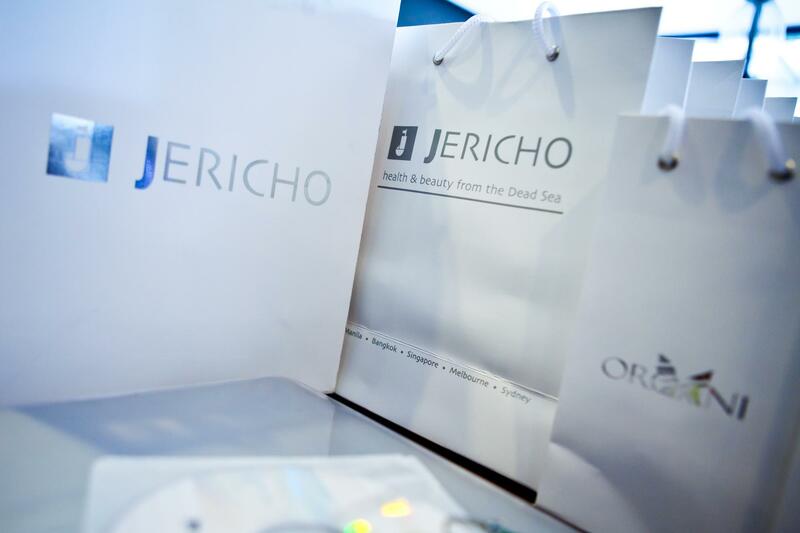 The group is rapidly expanding internationally with franchised stores in the United Arab Emirates, North Africa, Russia, India and South Africa. 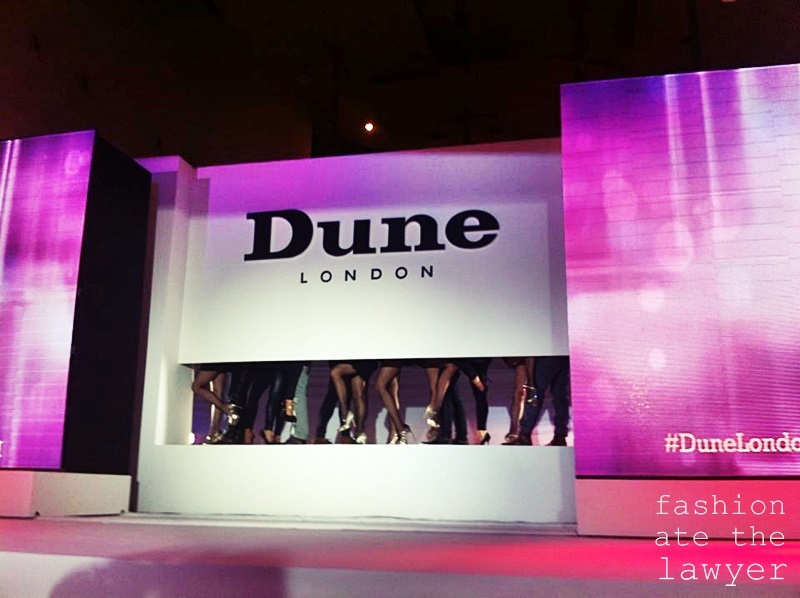 Dune London opened its largest store in the world in Dubai’s Mall of Emirates in April, and in Autumn Winter 2013 Collection will also launch new German, French and US transactional websites to continue to support this international growth and the brand’s multichannel strategy. 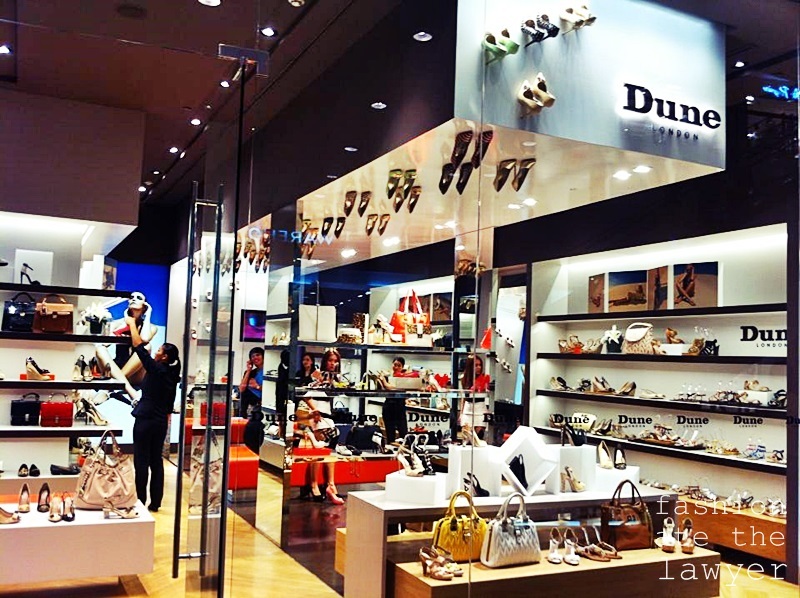 In June 2013 The Dune Group is launching its US wholesale operation with plans to follow this with a standalone store planned to open before the end of the year in New York. 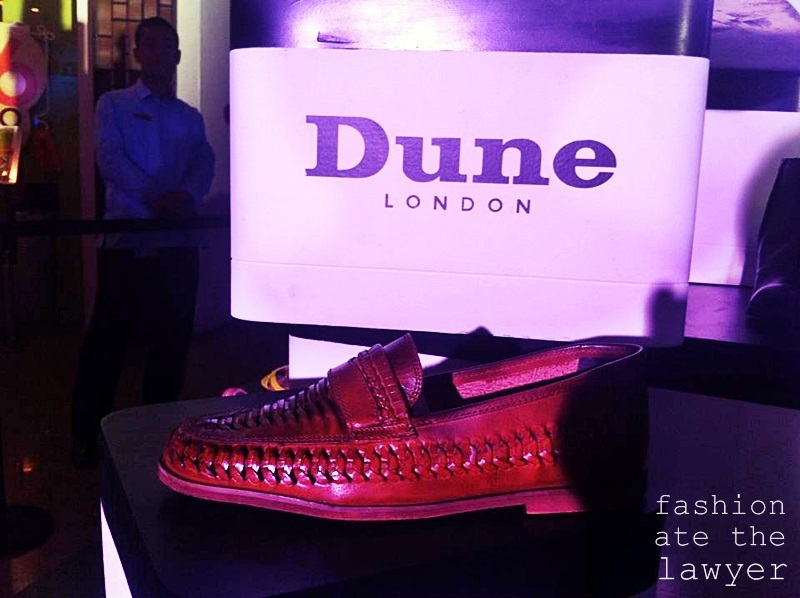 MohamediqbalYacabooli, CEO of Dune International, said: “This is a very exciting opportunity for Dune London as it expands further its global footprint”. 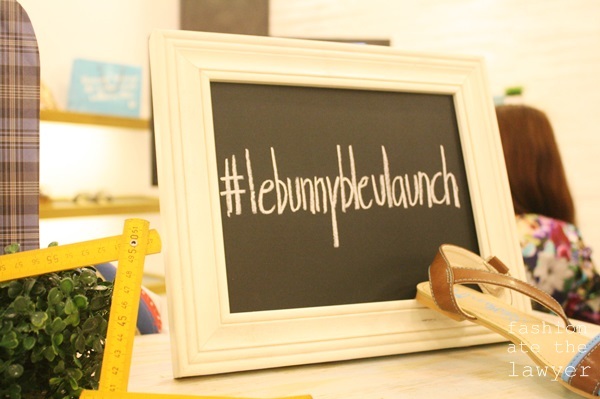 Shoe lovers unite and celebrate today the arrival of shoe brand LeBunny Bleu in Manila! 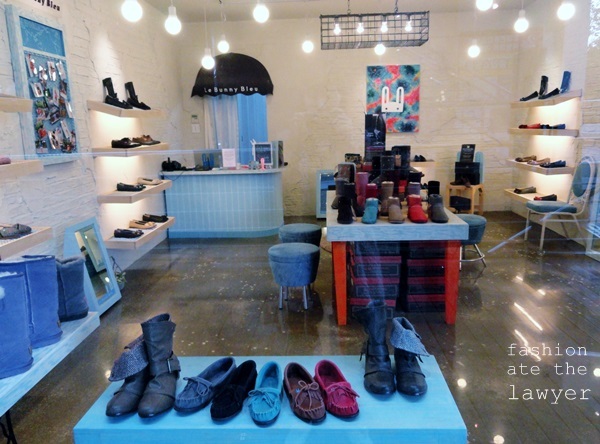 Originating in New York, LeBunny Bleu channels retro influences, showcasing New York City hipster cool and the effortless character of European style. 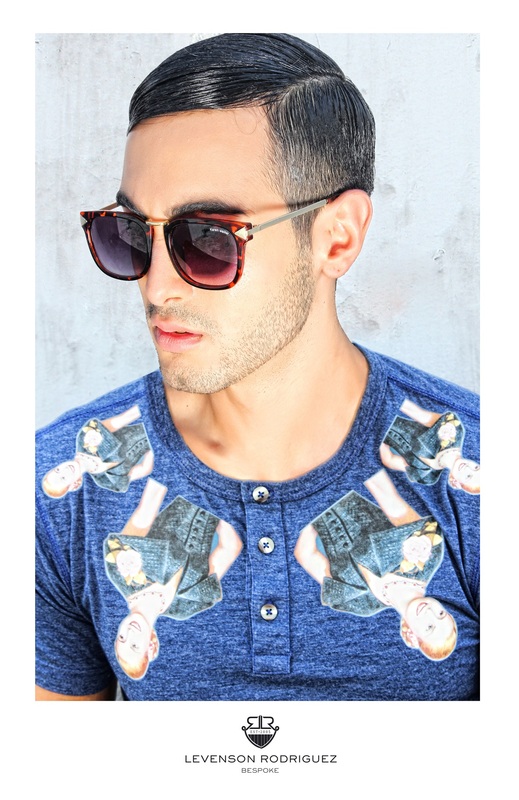 An interesting twist to the brand is that all their styles are flat. 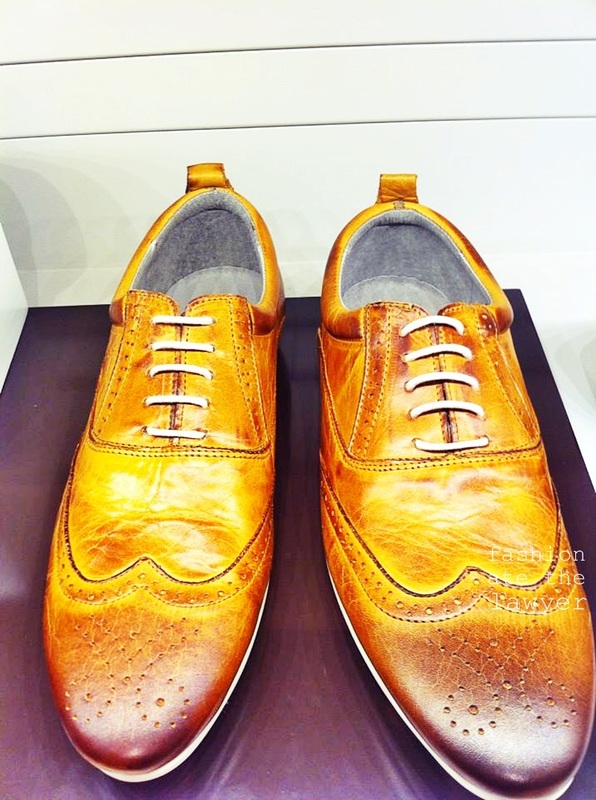 The signature shoes run from classic to avant-garde and include oxfords, slip-ons, loafers, espadrilles, ballet flats, sandals, and fashion sneakers. LeBunny Bleu celebrates the casual elegance of famous vintage icons of the fifties to the seventies era, such as Bridgette Bardot, Jean Seberg, and Audrey Hepburn, who wore this look so well. 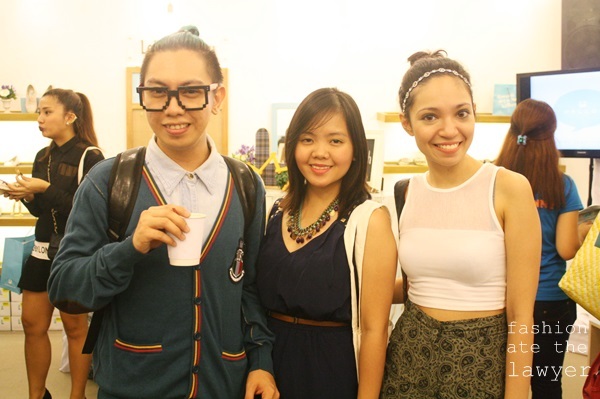 Romantic vintage dressing is currently experiencing a renaissance in today’s urban fashion scene. 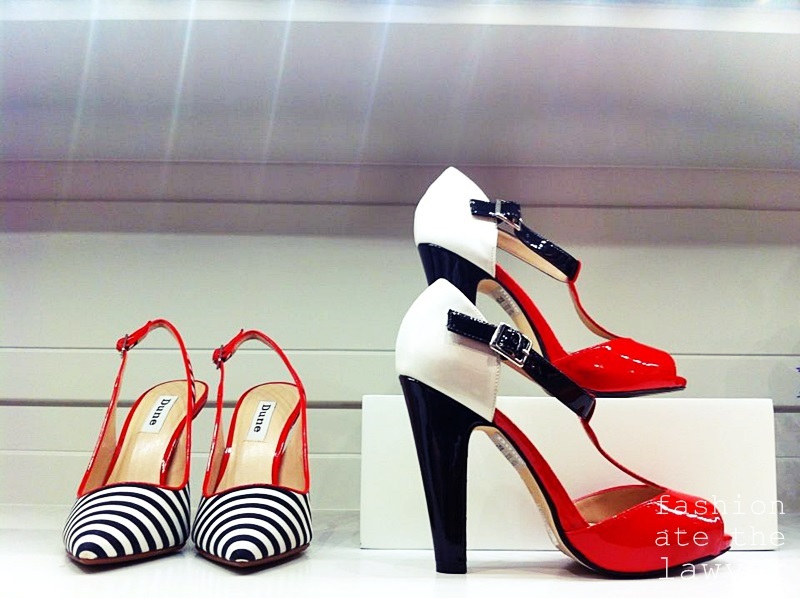 This cult brand is popular on sites like Chictopia and Polyvore. 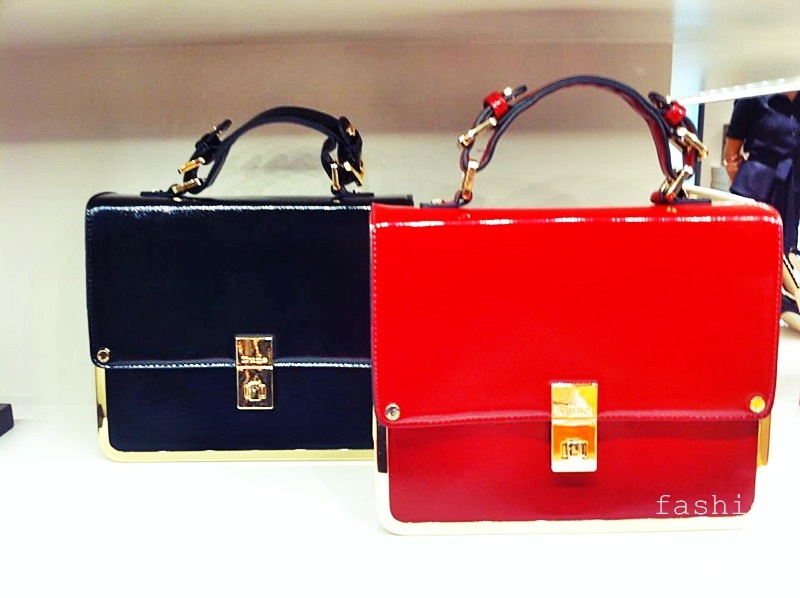 It has been spotted on K-pop groups including Girls’ Generation, After School, and 4minute, and featured in magazines such as InStyle, Cosmopolitan, Nylon, Vogue Girl, and Allure. 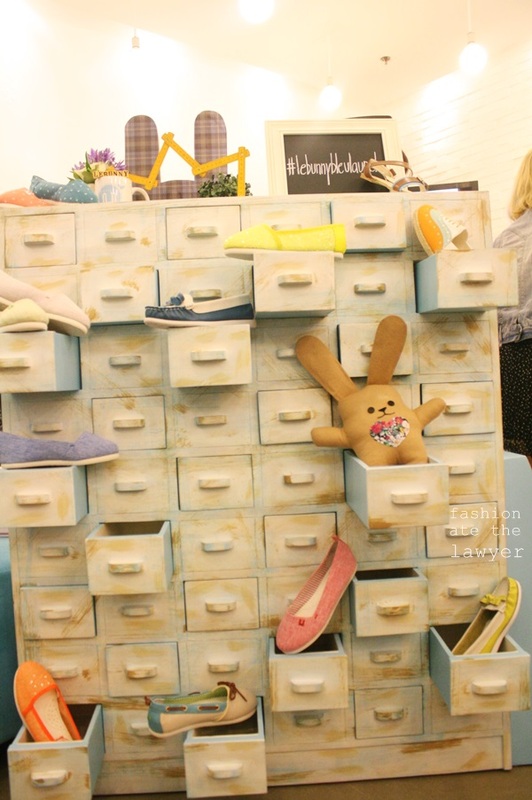 LeBunny Bleu signature styles combine masculine and feminine elements for unique and playful designs, seen in brogues sweetened up with ribbon laces, pastel-hued ballet flats, boat shoes in colorful designs, or espadrilles in slimmer shapes. 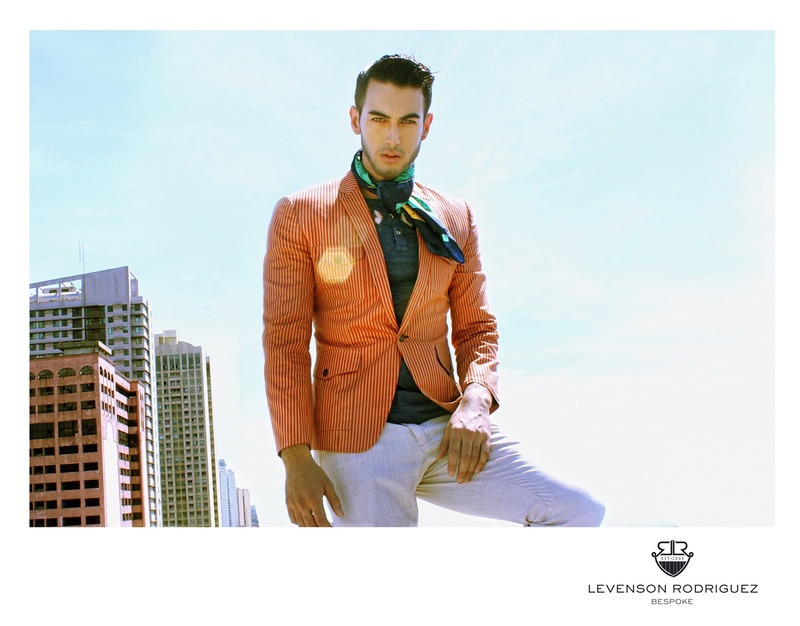 The Shangri-la Plaza and Glorietta 5 flagship store currently carries the spring/summer 2013 collection, offering over 100 styles per season. 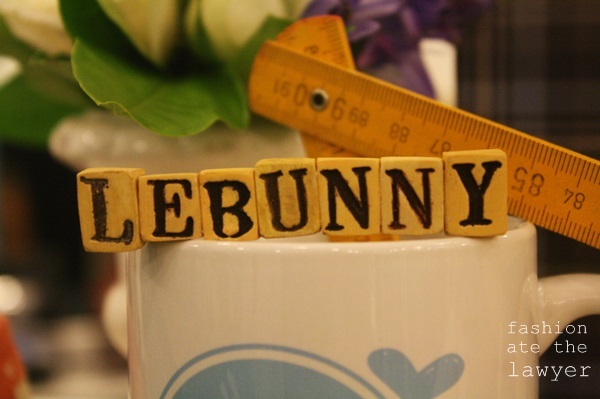 LeBunny Bleu will carry water-resistant rain and wool boots in the fall collection coming this September. Kids’ styles and sizes will also be available then. 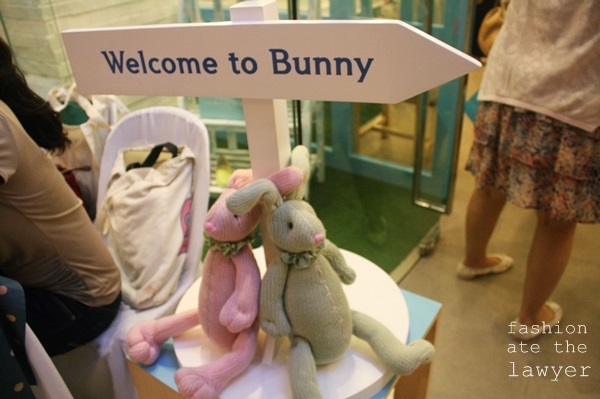 Since its creation in 2009, LeBunny Bleu has quickly expanded to 10 countries and now has over 100 stores around the world in the US, UK, Hongkong, Japan, China, Korea, Singapore, Russia, Brazil, and now the Philippines. 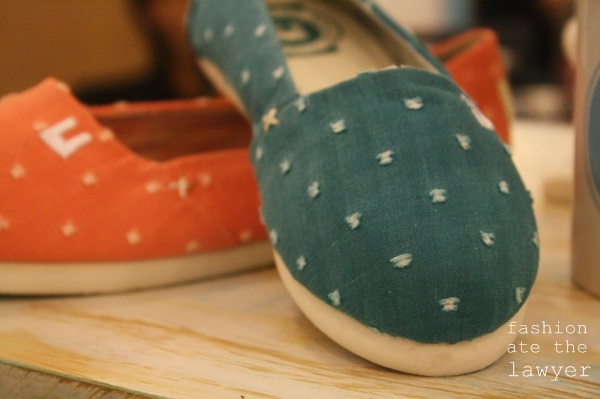 LeBunny Bleu is all about comfort and easy style. 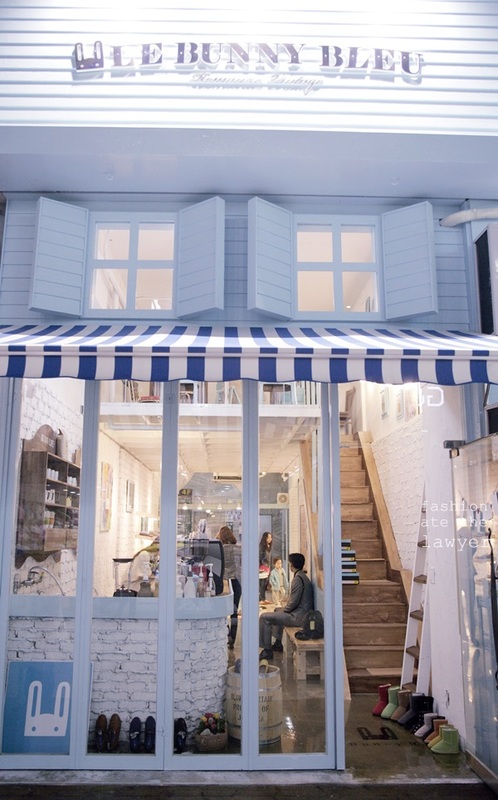 The store interiors are rustic, with a café-like setting evoking a whimsical and cozy feel. 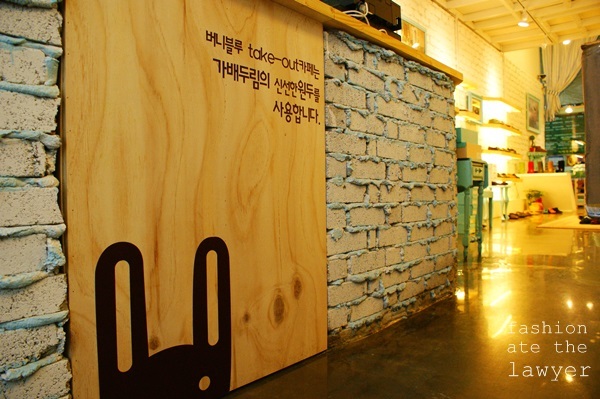 It is decorated with the unforgettable mascot, the bunny rabbit, which symbolizes your individual character, your style and passion that takes you where you want to be. 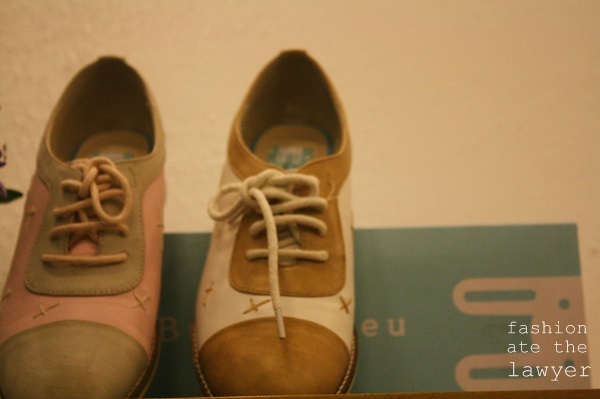 Shoppers can wear their favorite romantic vintage shoes with their signature look today with LeBunny Bleu. 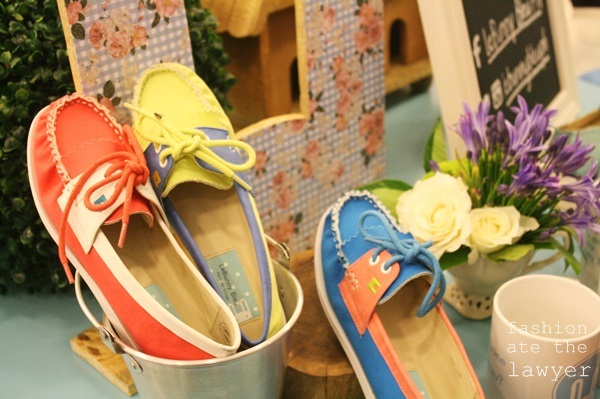 The shoe styles are quirky, colorful and totally adorable! 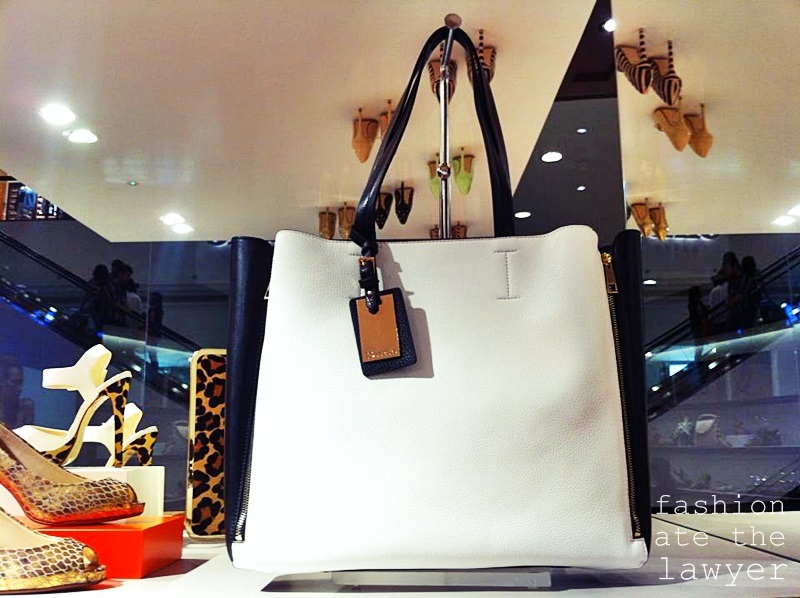 Prices range on average from P1,995 to P2,895.